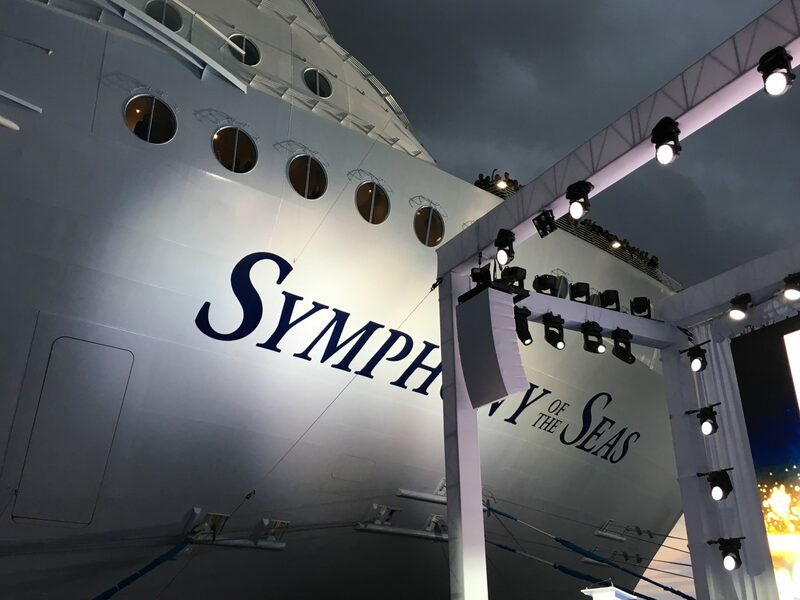 I just returned from a whirlwind tour of the new Symphony of the Seas, the largest cruise ship in the world. I guarantee that I got a million steps in during the day and a half that I was on board. I must say that the ship is impressive with some new features that keep it different from the other members of the Oasis Class. Watch for a more detailed review of Symphony of the Seas. In the meantime, follow along with me on this down and dirty tour.